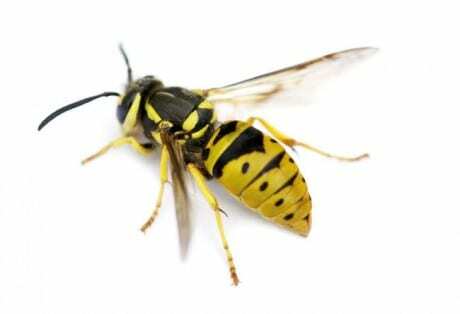 If you have a wasp problem, our rapid response commitment means a local technician will be with you within 24hrs to deal with your pest problem. All our technicians are trained and experienced and undergo continual professional development ensuring you are in safe hands when employing our services. If you have a problem our rapid response commitment means a local technician will be with you within 24hrs to deal with your pest problem. All our technicians are trained, experienced and undergo continual professional development ensuring that you are in safe hands when employing our services. Within 2 hours of the treatment the nest will be destroyed. Electronic Fly Killers are extremely effective in controlling wasps, which are strongly attracted to UV light. The Fly Control Unit will kill very large numbers and provide peace of mind for serving staff. Insect Screens on doors and windows will help stop wasps entering buildings. For outside spaces, particularly gardens, we use wasp traps. Using a wasp attractant, these are extremely effective in maintaining wasp free zones in the affected area.